WIN this AMAZING Lesson Planner! A life-changing tool for those who keep our kids organized. 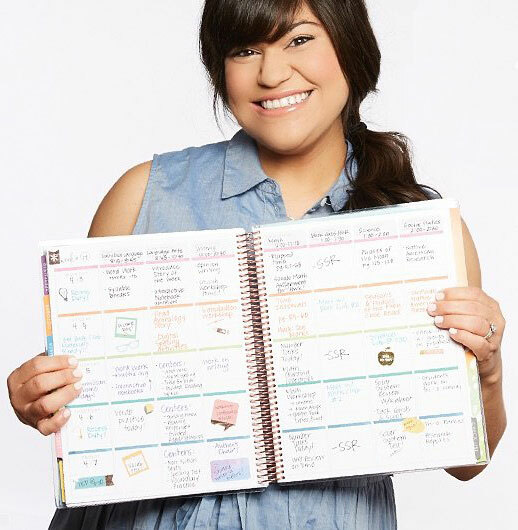 To celebrate the back to school season, we are giving away a Lesson Planner from ErinCondren.com. 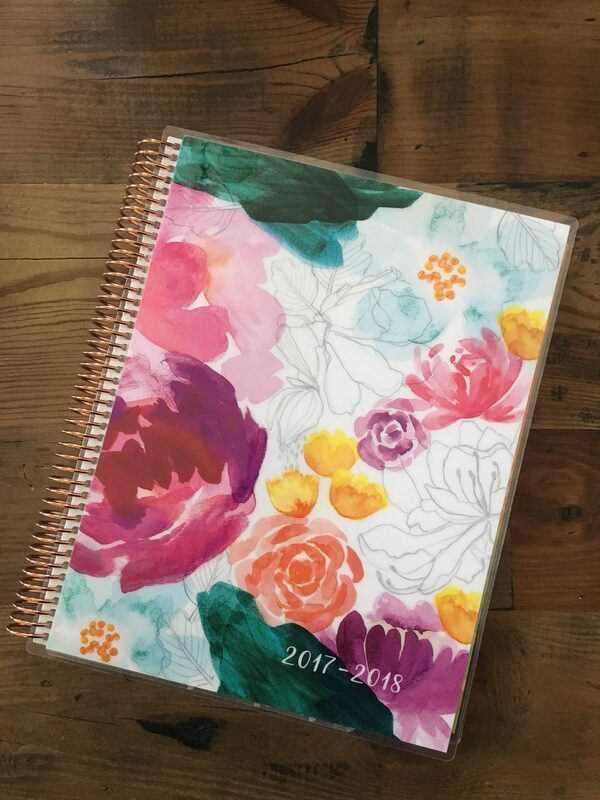 This unique organizer is guaranteed to keep you or your favorite teacher on track and in style this school year! LIKE our Page for a chance to WIN. Random drawing will occur on Friday, July 21st and winner will be notified by instant messenger. THIS CONTEST HAS EXPIRED, TRY US AGAIN NEXT TIME! Calbert Design Group reserves the right to end or amend the competition at any time. Entrants must be aged 18 years or over and must reside in the Continental United States. Employees of Calbert Design Group and their families are excluded from entering the drawing. Entry into this competition confirms your acceptance of these terms and conditions. Entry is limited to one entry per person.